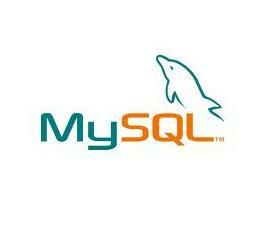 MySQL databases are great database in internet. 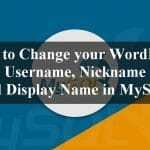 It’s commonly used in WordPress and Drupal blog. 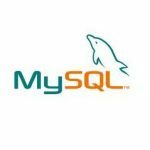 When you are monitoring the performance of a WordPress or Drupal blog, do not forget to monitor the MySQL queries using existing tools including mytop, mtop and also running a SHOW PROCESSLIST from the mysql client command line. It will show all the queries are running and how long they take. The command SHOW PROCESSLIST actually shows you which threads are running in realtime. You can also can get this information from the mysqladmin processlist command and from the INFORMATION_SCHEMA PROCESSLIST table. If you have the PROCESS privilege, you can see all threads. Otherwise, you can see only your own threads. However, if you really need to investigate or monitor overall website performance issue, please also look at other aspects of the system such memory and swapping as well as CPU utilization.